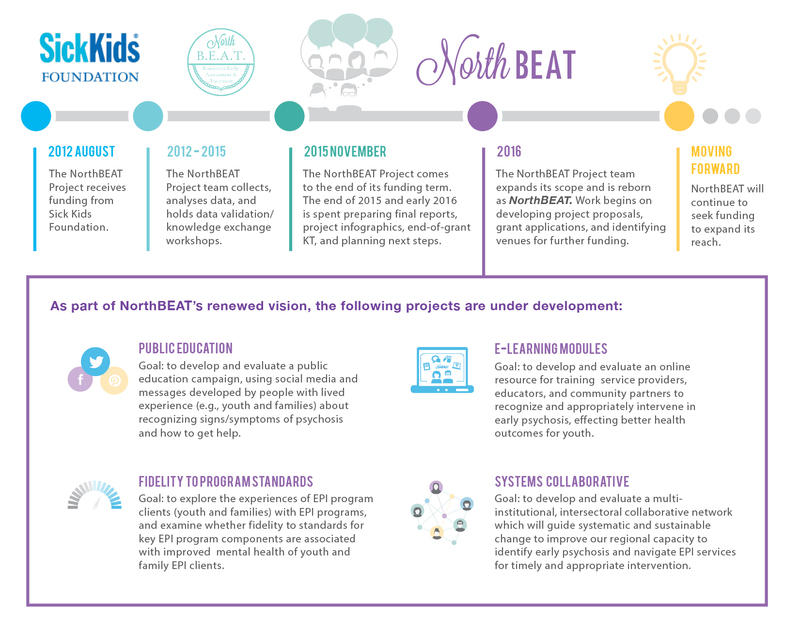 Stay up to date on project updates and general information about psychosis, youth mental health, and EPI services in Northern Ontario. Receive updates as they are available! Join our mailing list.